Ray White has parted ways with Paul and Kathryn Davie. Photo: NZ Herald/File. Ray White has dropped a husband and wife real estate agent team because of their racist posts on social media. 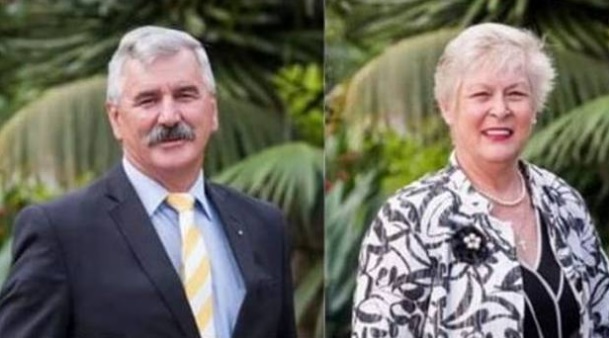 Paul Davie, who has stood for the Conservative Party, and wife Kathryn Davie are real estate agents and were licensed salespeople for Ray White in Auckland's Blockhouse Bay. Following complaints about their recent social media posts that disparage Africans, Muslims, multiculturalism and Maori culture, Ray White terminated their contracts last night. Davie has since been linked to a new party called One New Zealand, but it is not registered with the Electoral Commission.